While reading some favorite blogs, I came across the work by artist Kristi Gammill and absolutely love her work. 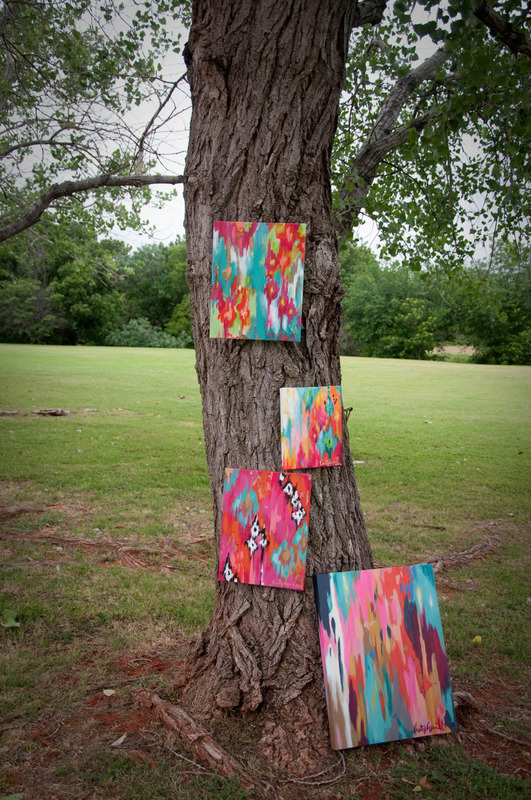 Kristi is an amazing, mostly self taught artist living in Oklahoma. Read more about her on her website here. She also has a fun blog featuring her art, inspiration, fashion and musings…see it here. Any of these would be the perfect way to add color and style for Spring! I am loving the fresh pop of color! I am heading over to check her out!